November 2013 – February 2014: The public engagement campaign has been going to prominent locations throughout the city. November 2013 – now: Our social media campaign has attracted hundreds of likes on Facebook and many Twitter followers. December: We incorporated as a non-profit. Late January 2014: Launch of the Tool Drive. We will ask everyone with extra tools to donate them to the cause. Late January 2014: Launch of our crowed-funding campaign. 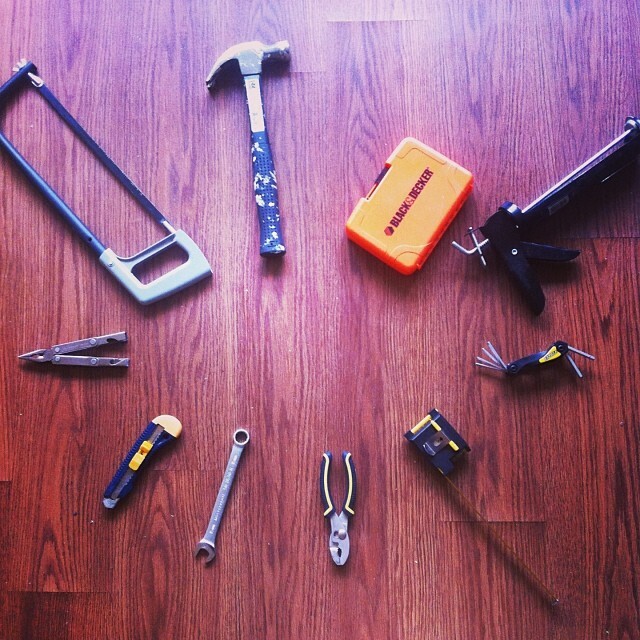 March 2014: Tentative opening of the Tool Library’s pilot phase.